Owen Newton was live this morning at BFBS Blandford Radio to promote Le Teddy Tour 2019 and also Teddy Rocks Festival 2019. 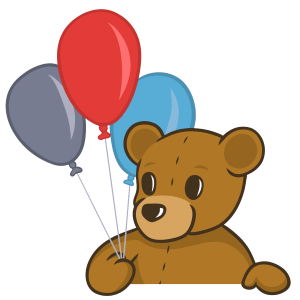 To find out more about Le Teddy Tour 2019 head to our events page. Big thank you to Jason @ BFBS for having him on! The Teddy20 Elves were hard at work the other night in Smyths Superstore Bournemouth. A very successful Christmas Toy Shop. A HUGE thank you to the staff who made our trip go very smoothly. An amazing evening of Clean Stand-up Comedy in aid of the Teddy20 Charity! 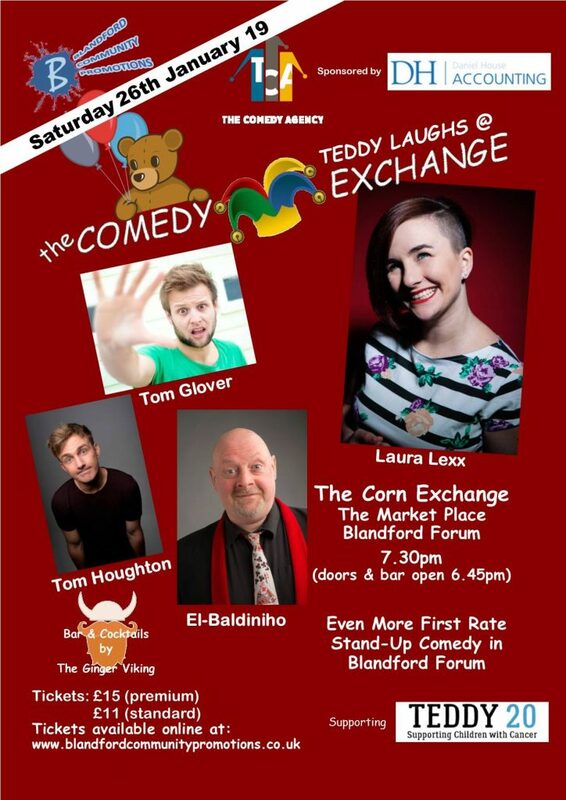 Tickets are now on sale for Teddy Laughs @ the Comedy Exchange on 26th January 2019!! You can find your ticket here!